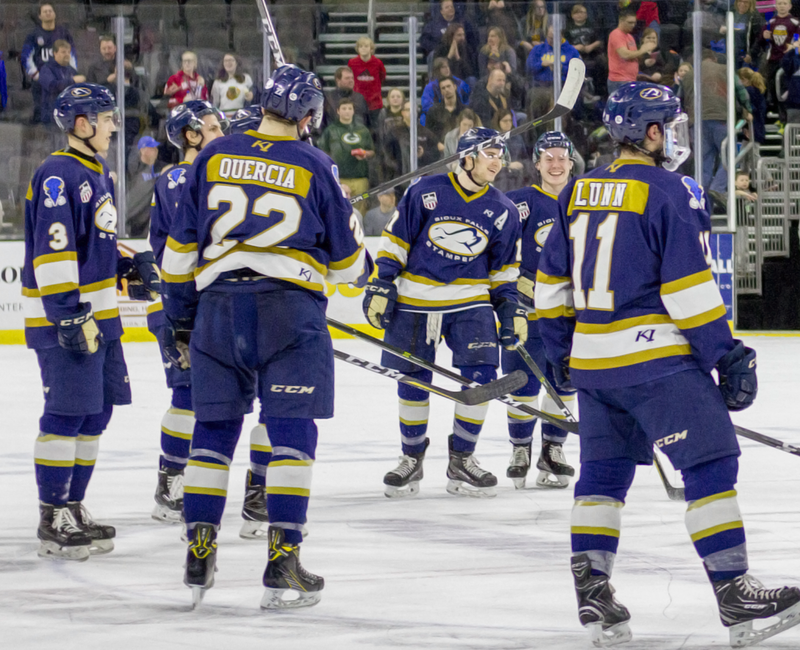 The season-ticket package for 2019-20 includes 30 regular-season Sioux Falls Stampede games, free admission to home preseason Sioux Falls Stampede games, and priority seating for all Stampede Clark Cup Playoff games. Significant savings off KELOLAND Box Office Prices. (1) VIP Parking Pass per account (Available to only black-member levels). (2) Buddy Passes per account grant free tickets for guests in similar level. Ability to trade in unused tickets for similar level tickets to any regular-season game. Savings off merchandise at the Stampede Slap-Shot Pro Shop Store. Additional discounts on regular-season tickets and suite-level tickets. Ability to purchase regular season and play-off tickets before the general public. Exclusive invitations to Stampede events, including preseason and player parties. Payment Plans to make paying for your tickets convenient.